When you’re ready to get the treatment you need, get in touch with one of our recovery specialists. No matter how you came to be entangled in addiction, we are waiting to help you find your way back to recovery. 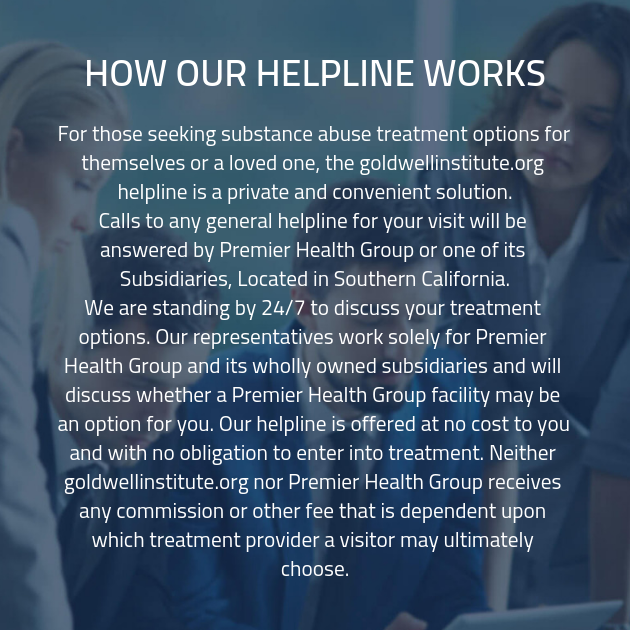 Pick up the phone now and begin your journey to recovery.